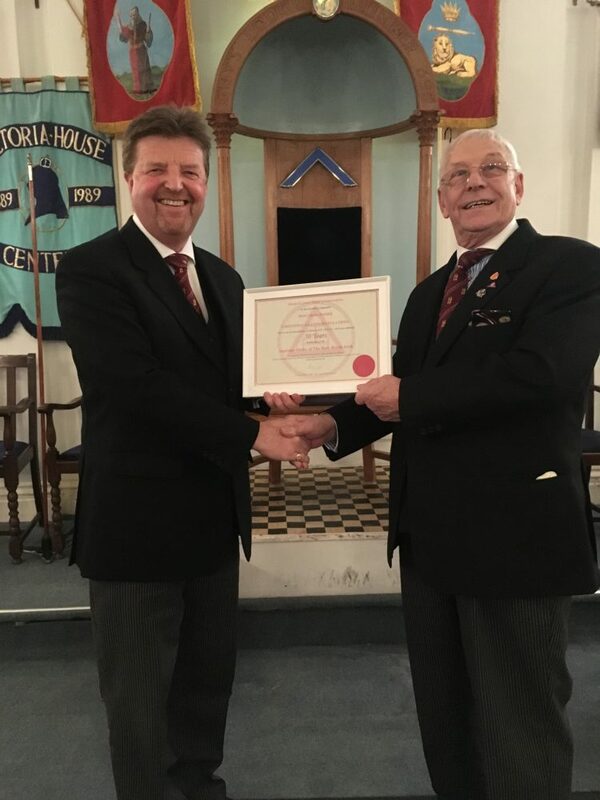 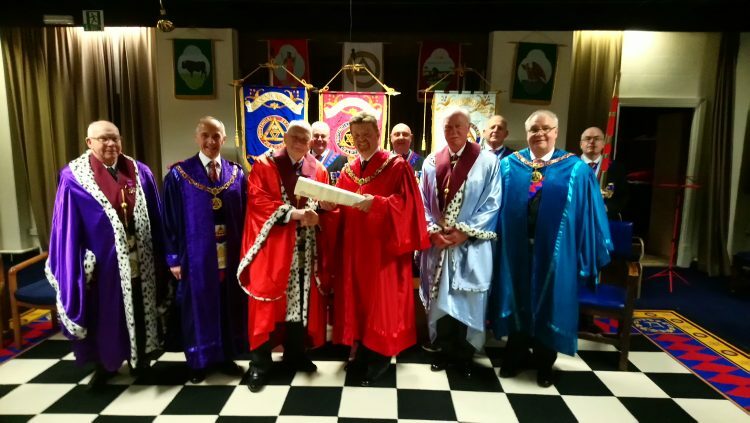 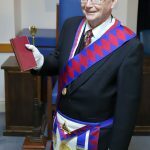 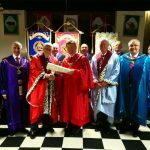 A busy time in the Royal Arch with well known companion, E Comp Peter Astfalck receiving his 50 year Certificate from MEGS, E Comp Phil Hall at Stoneleigh Chapter No 725. 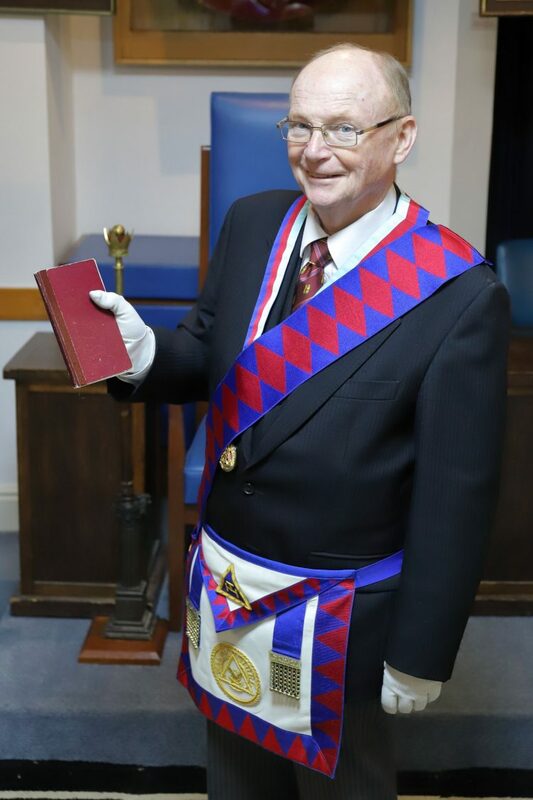 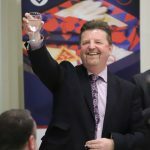 A great night for all with E Comp Peter entertaining all with stories of childhood and time in Masonry. 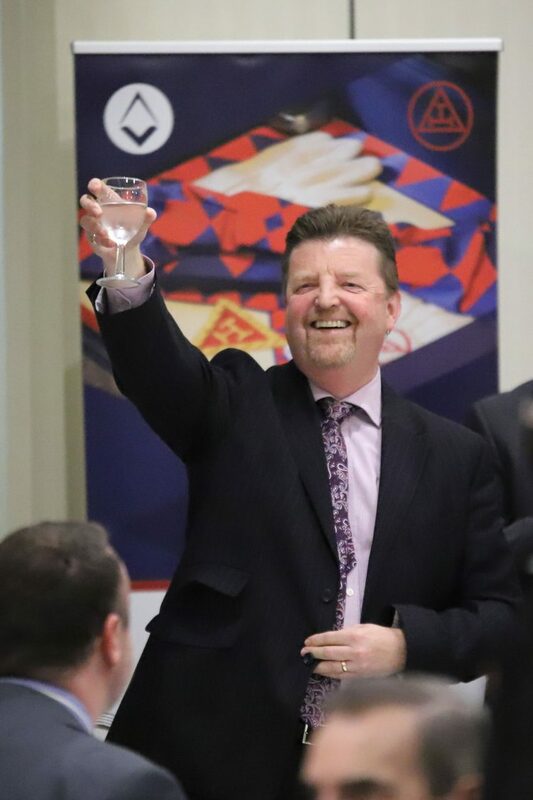 Now that’s magic.